Motley Brews, the creators of Great Vegas Beer Festival, is teaming up with some of Las Vegas’ top restaurants to take tacos to new heights with “Hopped Taco Throwdown,” a heated competition and craft beer tasting. Chefs will vie for their innovative creations to be crowned the top tacos at the inaugural competition, held at the Backyard at Zappos in downtown Las Vegas from 8-11 p.m. Aug. 12. The boutique event, which is limited to 1,200 attendees, will gather some of the city’s most innovative chefs along with top craft breweries for an all-inclusive culinary and beer experience. Lauded tastemakers from both the beer and culinary worlds have been hand-selected to participate in the all-new experiential festival. Tacos will be judged in three categories, including Hopped Taco, for best-beer-infused taco; Taco Loco, for most creative taco; and Taco Dulce, for best dessert taco. Participating restaurants include Buddy V’s, Stack Restaurant & Bar; Searsucker, Herringbone; Fix Restaurant & Bar, Citizens Kitchen and Bar, Tacos and Beer and more. 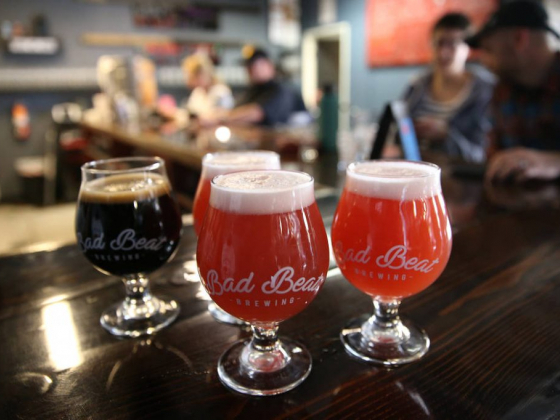 Breweries include local favorites such as Crafthaus, Big Dog’s, Lovelady, and Bad Beat, as well as several regional breweries. Tickets to Hopped Taco Throwdown start at $50 plus fees for general admission, which includes access to the event from 8 to 11 p.m. along with a tasting glass, unlimited beer and taco samples. VIP tickets are also available for $70 plus a service fee and include early entry at 7 p.m., an upgraded tasting glass, and unlimited beer and taco samples. Tickets are limited and available now at www.hoppedtaco.com. More information about Hopped Taco Throwdown is online at www.hoppedtaco.com. 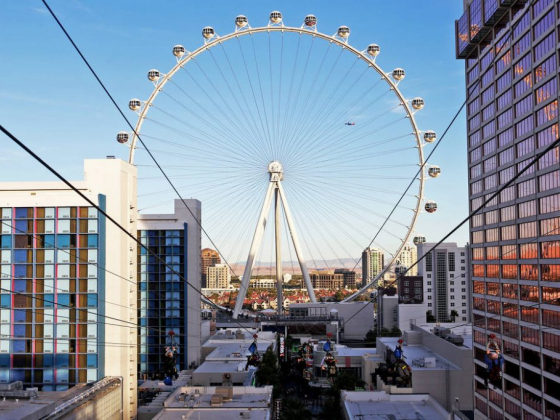 Plans for the dome detail a virtual reality entertainment venue within a 33-foot-tall dome. 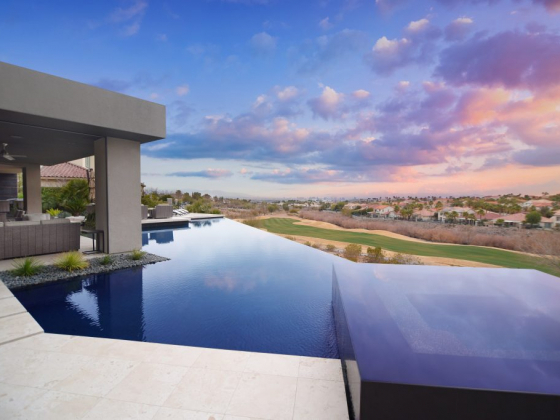 Southern Nevada’s triple-digit summer season is right around the corner, which means now is the perfect time to take the plunge on an in-ground swimming pool. 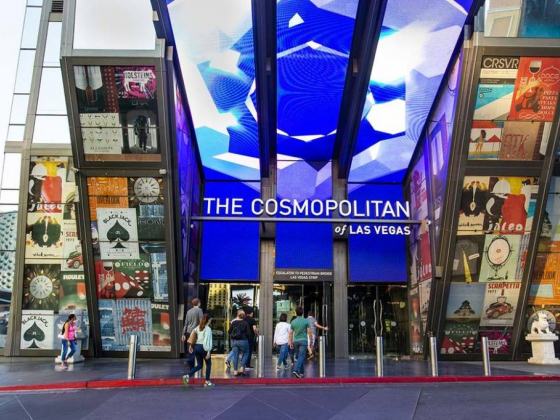 The company that owns The Cosmopolitan of Las Vegas has retained two investment banks to explore the possible sale of the 3,000-room Strip resort. 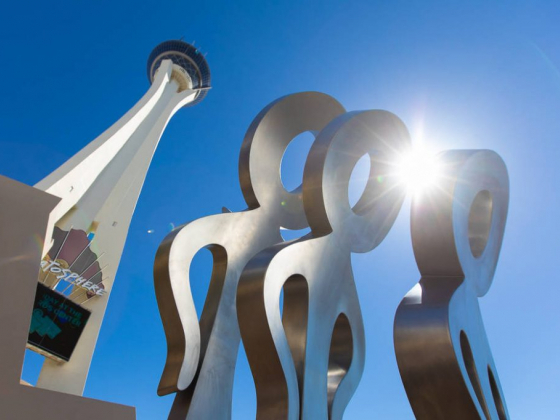 The statue sits at the Strat’s front entrance at Las Vegas Boulevard and West Bob Stupak Avenue. 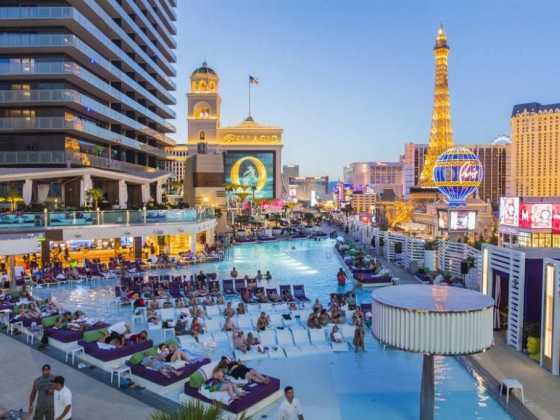 The beautiful weather makes this a great time of year to do some bar hopping (or crawling) outside of the controlled climate of the big casinos. 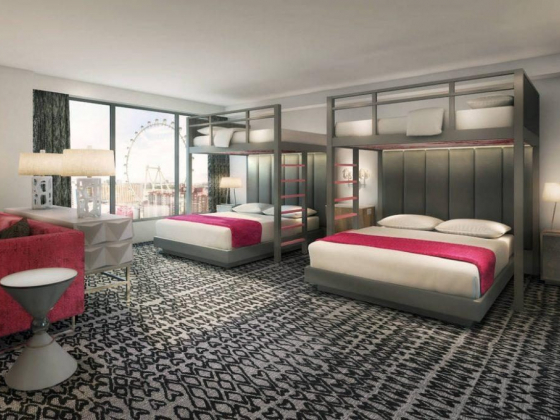 The next phase of the Flamingo Las Vegas’ remodeling project includes 14 new bunk bed rooms along with several bunk bed suites. 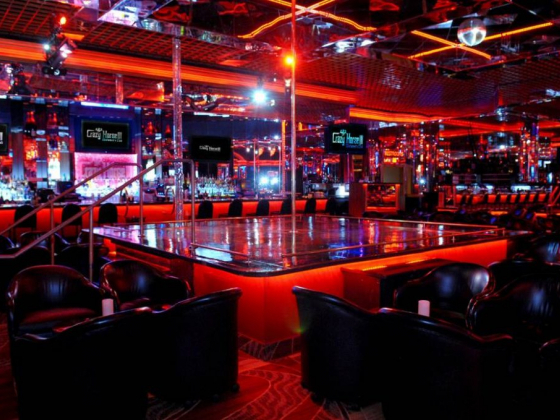 See our list of some of Las Vegas’ top dayclubs, as well as pools that are not restricted to hotel guests. You and your family, friends or colleagues are locked in a room for an hour and have to use your brains to figure out how to escape. Here are 8 tips to help you succeed! 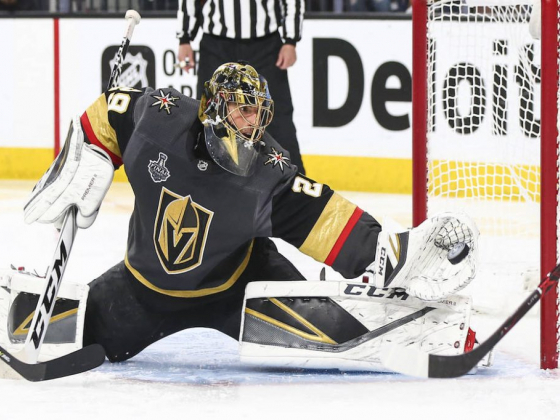 © 2019 Las Vegas Review-Journal, Inc. & NERUS Strategies LLC. Best of Las Vegas and the unique Logo is a Registered Trademark of the Las Vegas Review-Journal, Inc. and may only be used with express permission. Best of Las Vegas is powered by BestOfPrograms.com.